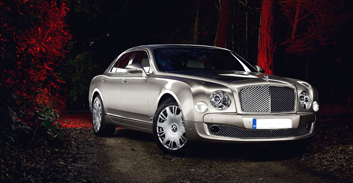 If you want to cruise in Cannes, motor through Monaco or play in Puerto Banus, we have the car for you. 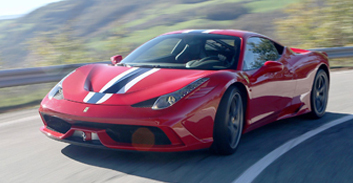 Our wide range of Super Cars will give you the experience you want. 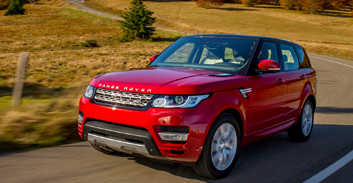 Our selection of cabriolets are the perfect solution for cruising the Mediterranean. 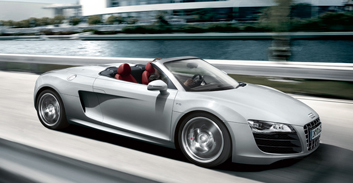 Sun shining, top down and the engine singing, we can make it happen for you anywhere in Europe. 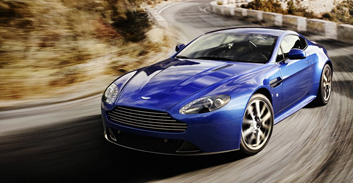 Eat the miles up in one of our Aston Martins, Bentleys or Maserati's. We have a wide range of GT cars to cruise through the mountains in Europe, providing a great soundtrack to go with the view. 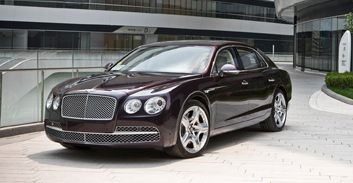 Choose from a selection of Rolls Royce, Bentley, Mercedes, Porsche, Maserati and Range Rover. We have executive vehicles for every event with an optional chauffeur service. Whether you intend to explore the countryside, go skiing, attend an executive meeting or just drive in comfort, our Luxury 4X4 range cater for every occasion and eventuality with an optional chauffeur service. If you truly want to arrive in style, why not hire a car with a Chauffeur to do the driving for you, while you relax and enjoy the ride.